Café quality is what you can expect to receive with out Espresso Cup and Saucer Set. 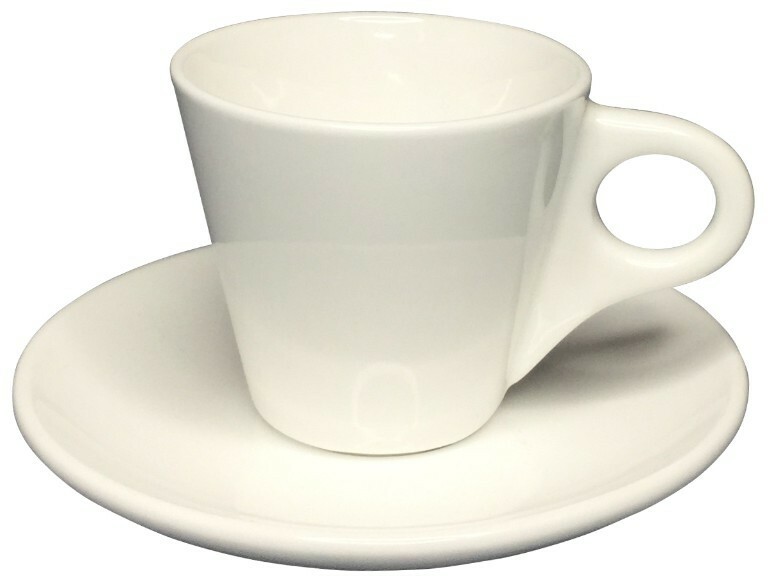 Our porcelain Espresso Cup and Saucer is pure white.The porcelain Espresso Cup has a modern design and is delightful to use with its easy-to-hold handle. A double glazed finish provides a long lasting glossy look. It has also been super-vitrified to make them chip resistant and a long lasting product you can use. They make as a great gift set you can be used by your staff and handed out to your valued customers. 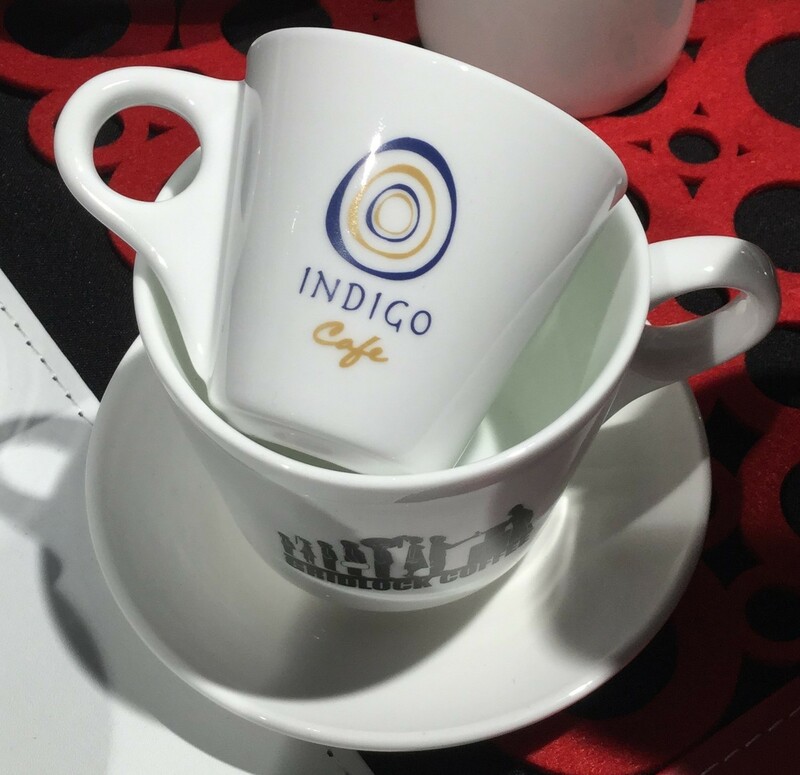 The prices shown are for the Espresso Cup including the Saucer, it also includes a 1 colour 1 side printing of the mug. 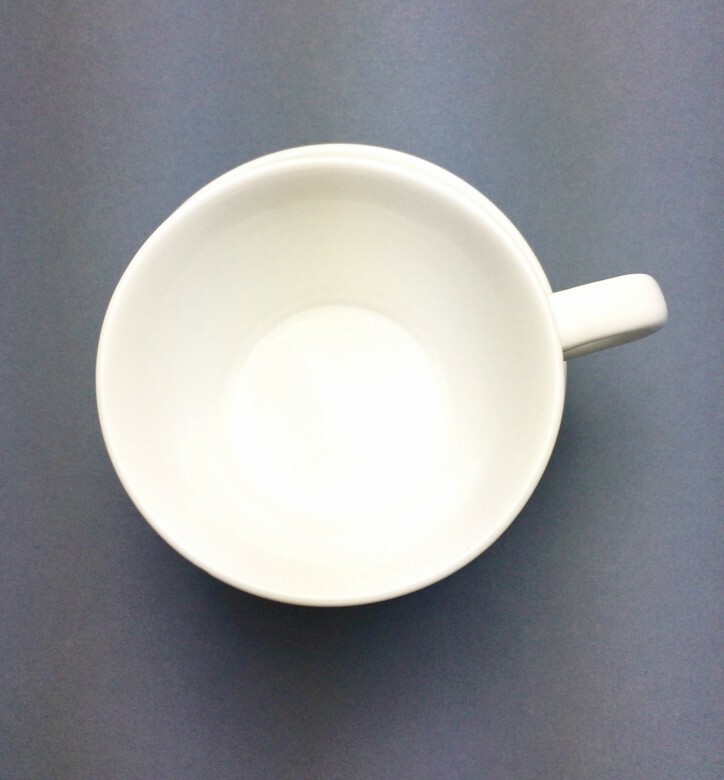 The dimensions of the mug is: 60mm H x 65 mm D and the saucer is 120mm in diameter. The branding area of 30mm H x 30mm W is done via low fire printing which makes them dishwasher resistant and microwave safe. If you wish to print in more colours or positions, feel free to enquire with our friendly staff.